As a local church in a local community, it is our desire to be "salt and light." There are many ways you can get involved so that others may see your "good works and give glory to your Father who is in heaven" (Matt 5:16). Kids Kampus - is our daycare and preschool/kindergarten program. We are grateful for the opportunity to provide a safe, fun, and nurturing environment for children in West Michigan. To apply to Kids Kampus, email Tammy Zimmerman. Or you can check out the website. Love In Action - is a church based “mercy” agency devoted to feeding the poor, housing the homeless, and caring for the lost and hurting. We are deeply committed to partnering with Love In Action on the basis of Matthew 25—“when you feed the hungry, clothe the naked, welcome the stranger, visit the sick and those in prison—you have done it unto me.” There are many ways to get involved. Apply to serve at LIA. 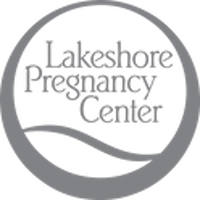 Lakeshore Crisis Pregnancy Center - maintains an important presence in our community along with Michigan Right to Life. It’s one thing to oppose abortion, but it’s quite another thing to come alongside and offer help to those who chose life. Check out their website to see how you can get involved. 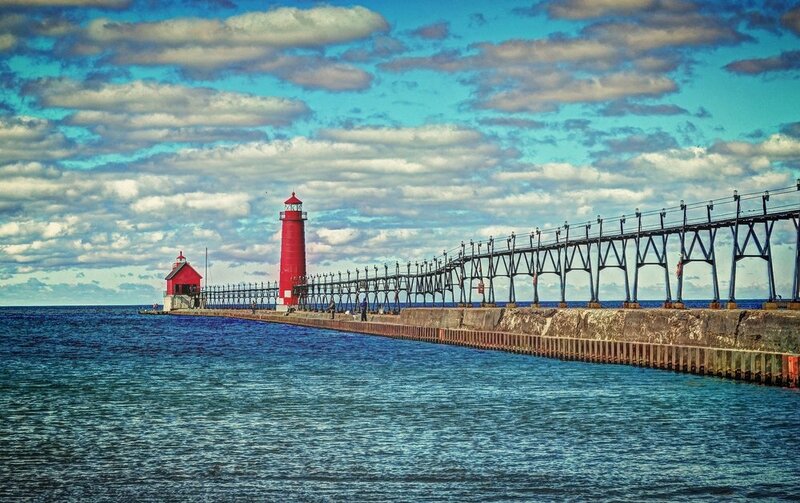 Forgotten Man Ministries - is an extremely active ministry in the county jails across Michigan. We regularly lead worship services at the jail and are thankful for the chance to do so. If you are interested in serving at the jail or would like to join us as we lead worship, contact Jan Norman. You can find out more about Forgotten Man by visiting their website. First Priority - is the campus ministry at Grand Haven High School and Middle School. 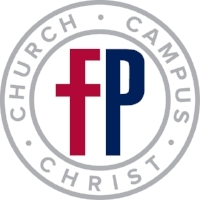 Pastor Luke is heavily involved in this well-established effort to reach students for Christ. If you are passionate about reaching teens in the area, contact Pastor Luke. Check out their website to find out more about them. 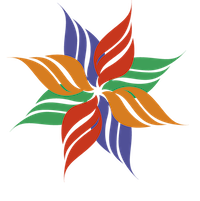 If you are involved in another local ministry and would like to see it added here, contact Jan Norman.